2. 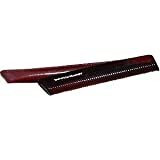 Mason Pearson C4 - Styling Comb 6 1/4"
by The Finest Accessories, Inc. Manufacturer: The Finest Accessories, Inc.
5. 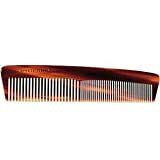 Mason Pearson C7 - Rake Comb 6 1/4"
Knots be gone! 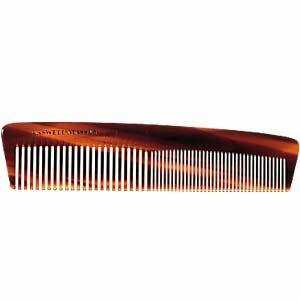 Best for wet hair, long or short,with wide-spaced teeth, this comb will help keep tangles, at least hair-related ones, at bay. 8" L, plastic. 12. Mason Pearson C6 - Hair Cutting Comb 6 7/8"
14. 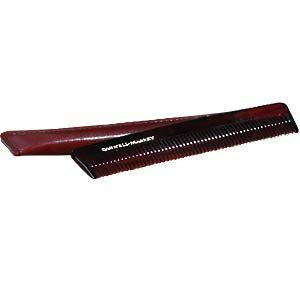 Mason Pearson C1 - Dressing Comb 7 3/4"